OE Cam is delighted to welcome Julie Brophy to its Organisation Development practice. 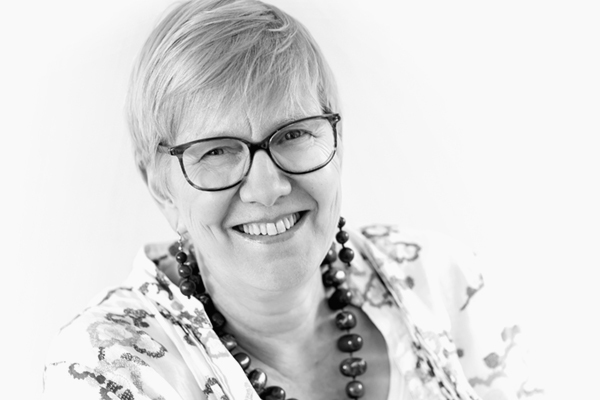 Julie is a highly experienced consultant specialising in helping clients to improve the effectiveness of individuals, teams and organisations through re-designing and implementing organisation structures and management processes, post-merger integration and culture change. As a Business Psychologist, she has a particular interest in communication to support change programmes, natural language processing (NLP) and the impact of AI on organisations and employees. She is an active member of the British Psychological Society and a founder member of their Qualitative Research Division. Julie has delivered OD projects globally across a range of industry sectors including Retail, FMCG, Financial Services, Manufacturing and Government.